Travertine Durango Cream Pavers feature rich warm beiges, rich with character. Travertine pavers are one of the most popular materials used to create beautiful patios and swimming pool surrounds, as well as entries. 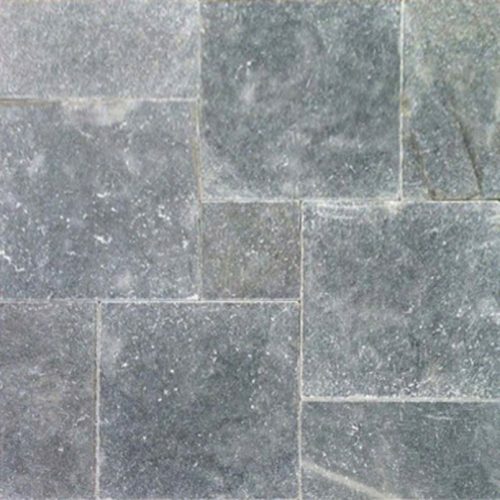 These beautiful 3 CM pavers are also suitable for interior projects and architectural features throughout the property.